DOUBLE THE FUN, DOUBLE DILLY BAR! 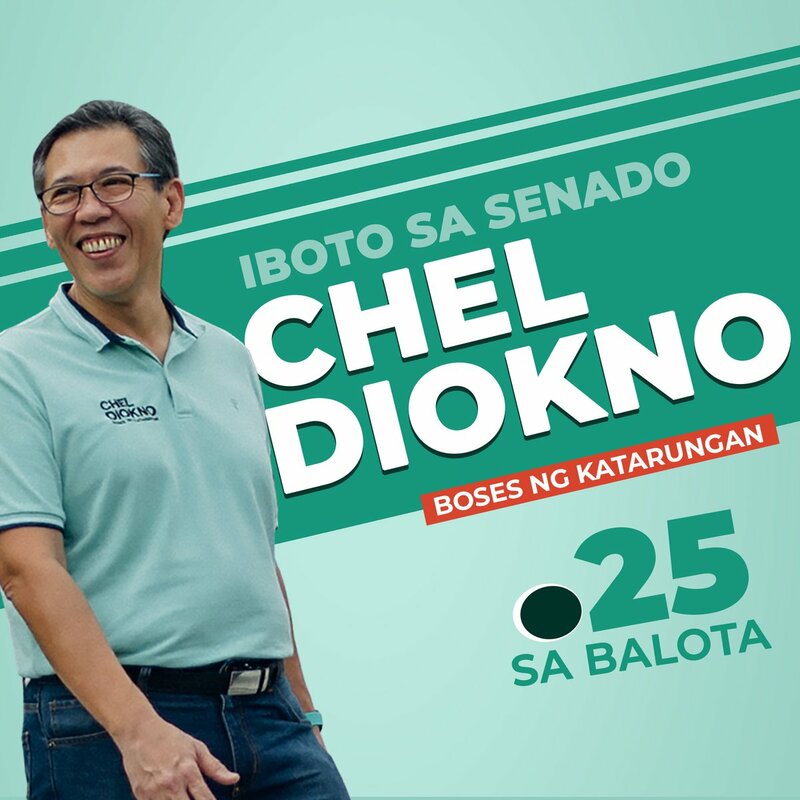 Head over to your favorite Dairy Queen stores now, January 28, 2018 and enjoy two (2) of Dairy Queen's classic vanilla soft serve coated with chocolate for only P59. 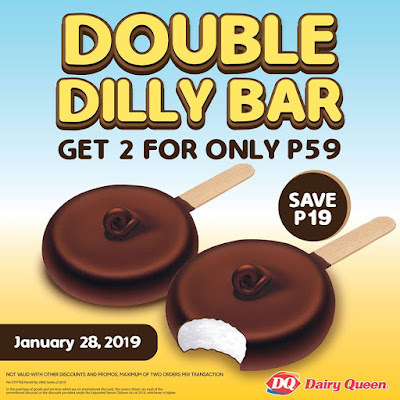 Promo is valid on January 28, 2019 only in Dairy Queen stores. Promo is not valid in DQ stores inside Araneta Coliseum & DQ Enchanted Kingdom.